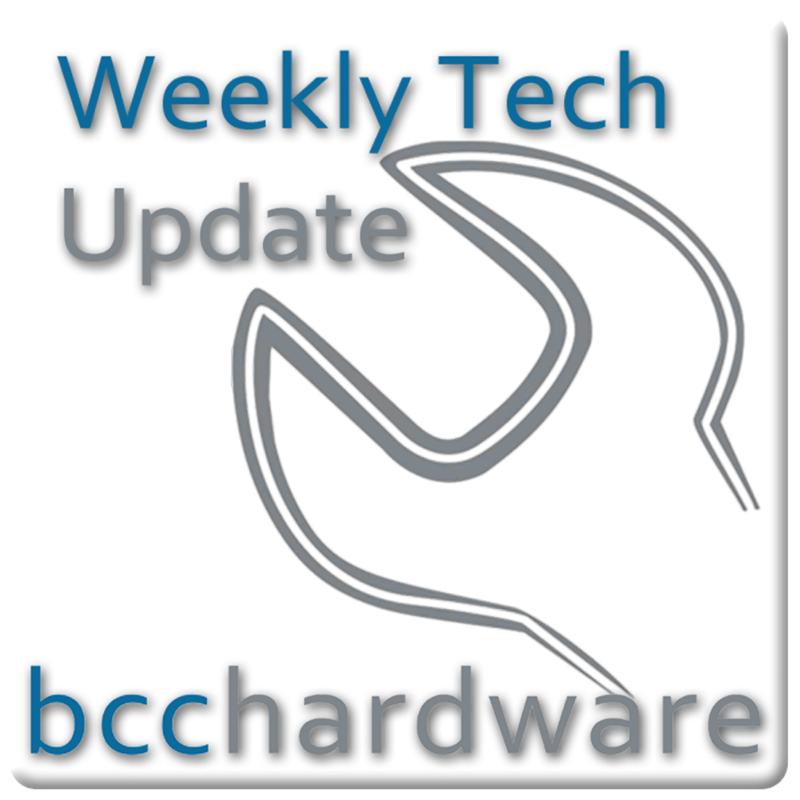 We have just posted up Episode #226 of Weekly Tech Update. 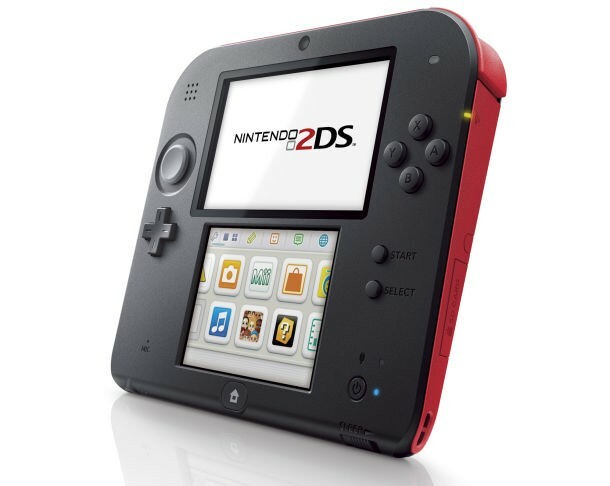 In this episode we are discussing Nintendo Goes 2D with their new 2DS, Ultra HD is really here (streaming in the UK) and SimCity fails again on yet another platform. Those stories and more... Below are the show notes.